Waterside is a contemporary and stylish residential building complementing the first stage of the development fronting Bay Street, known as Bianca. 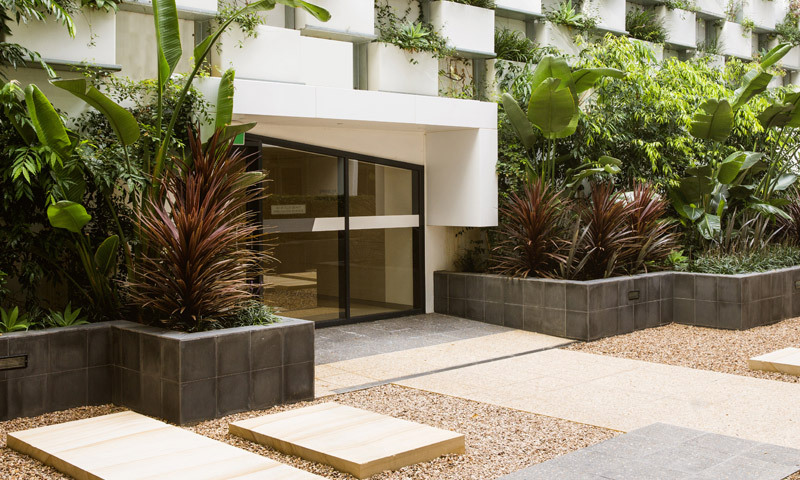 The development has easy access through to the amenities within the Bianca development including gourmet supermarket, Thomas Dux and Genesis gymnasium. 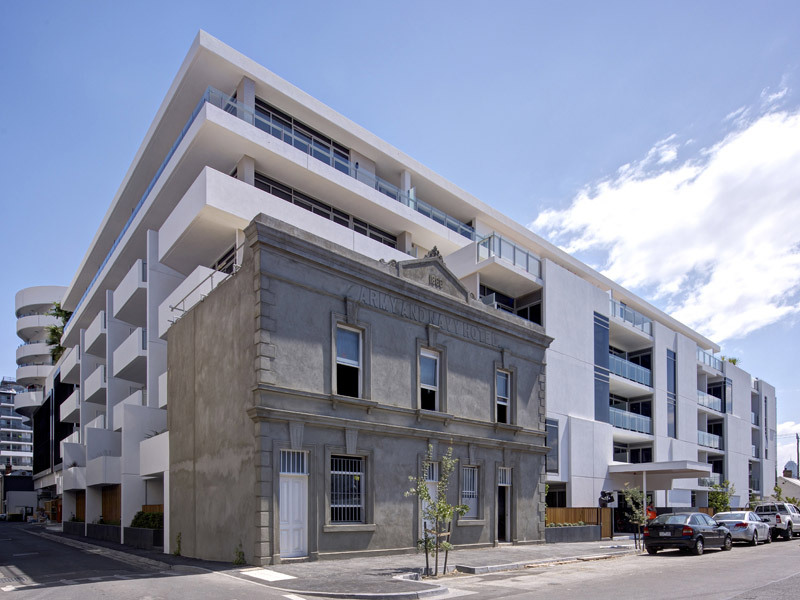 Access via an internal courtyard and pedestrian right-of-way leads residents to the hotels, restaurants and amenities of vibrant Bay Street, Port Melbourne. 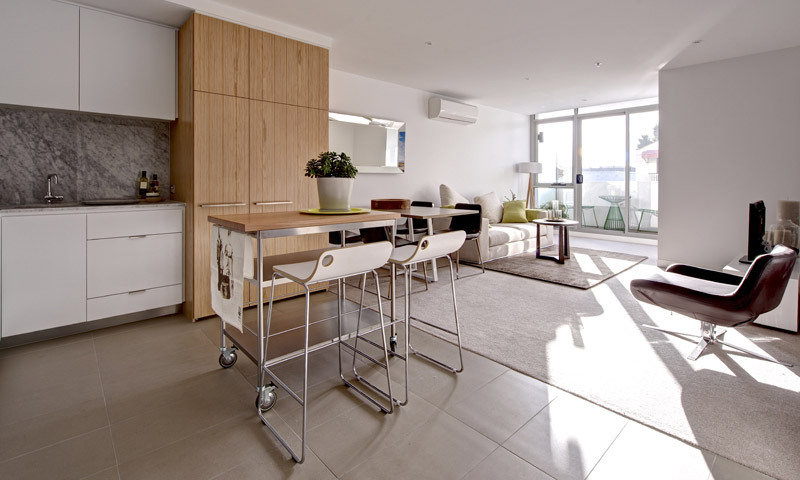 Designed by Plus Architecture and SJB Interiors, the one and two bedroom apartments offer a desirable inner city investment or home, some with city views with proximity to public transport and bay beaches.